I’ve just been notified that two of my books won big awards this week. 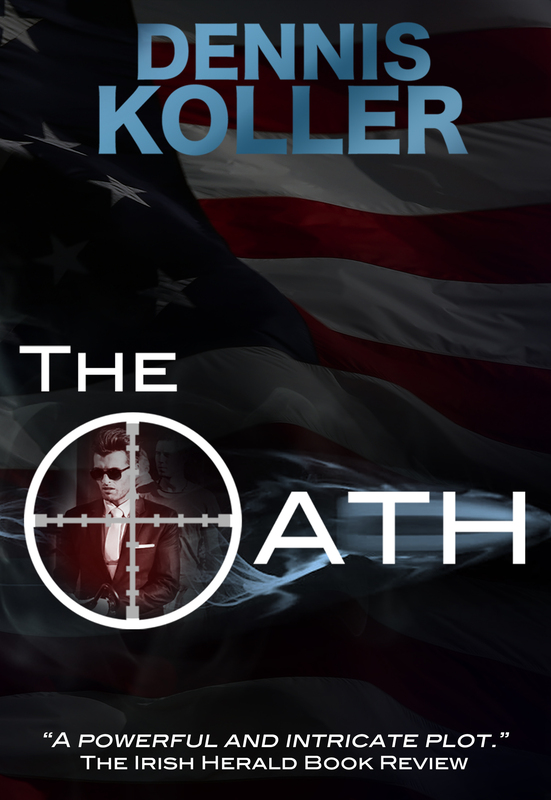 THE OATH won the 2017 Independent Press Award for Military Fiction. 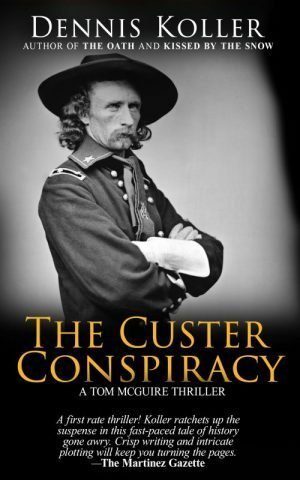 THE CUSTER CONSPIRACY was named a Distinguished Favorite in the Thriller category in the same 2017 Independent Press Award competition. The competition is judged by experts from all aspects of the book industry, including publishers, writers, editors, book cover designers and professional copywriters. They select award winners based on overall excellence. The moral of this story for all my followers and friends is to never give up. Don’t get discouraged. Keep writing. It takes time, but finally people start noticing. I’ll be in Deadwood, South Dakota next month to sign autographs at Wild Deadwood Reads! My publisher offers autographed and personalized versions of these books available at the Pen Books site, in case you want to pick one up for Father’s Day. Congratulations on the awards, Dennis!! You’re a fabulous author who knows how to pull the reader in and once in, keeps you intrigued!! Way to go!! Congratulations Dennis. Wow, it takes a while to be recognized. Your books are great. Keep writing and having fun travelling. Congratulations Dennis! Super job on both The Oath and The Custer Conspiracy. These awards are very well deserved. You are an outstanding writer and inspiration. I am glad we first met last year at the CA Writers Club picnic. Great news, Dennis. Congratulations! Hope to see you when Sarah sings.